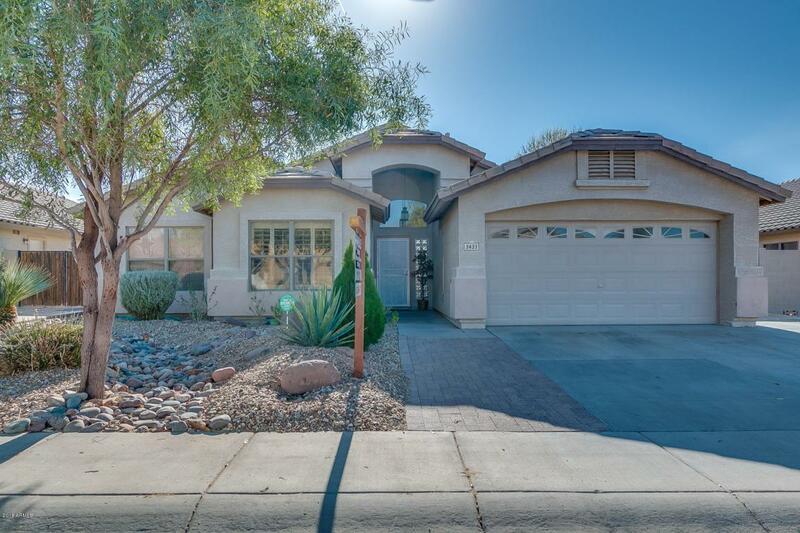 Incredible floor plan in quiet and sought after North Phoenix neighborhood. 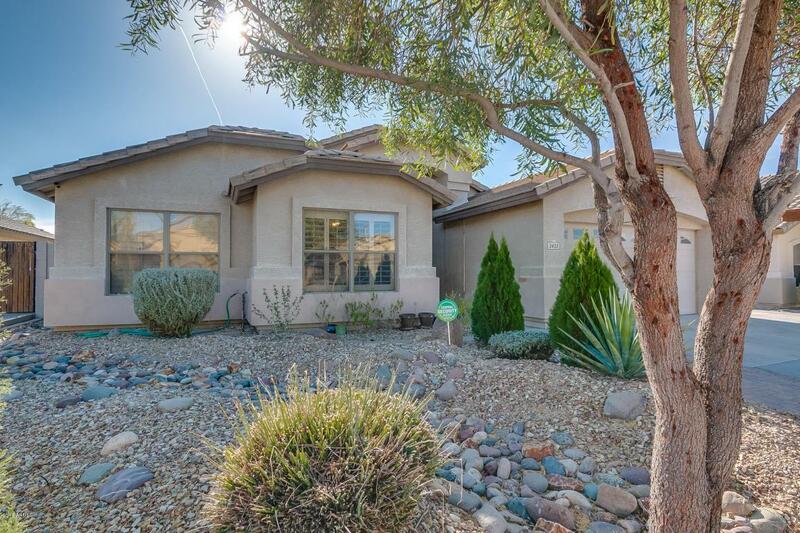 Home is close to schools, shopping, freeways and more. Gorgeous 15 acre park just a short walk away. This beautiful Continental home has gorgeous curb appeal and a phenomenal wide open floor plan. Kitchen was recently updated with granite and resurfaced cabinets. 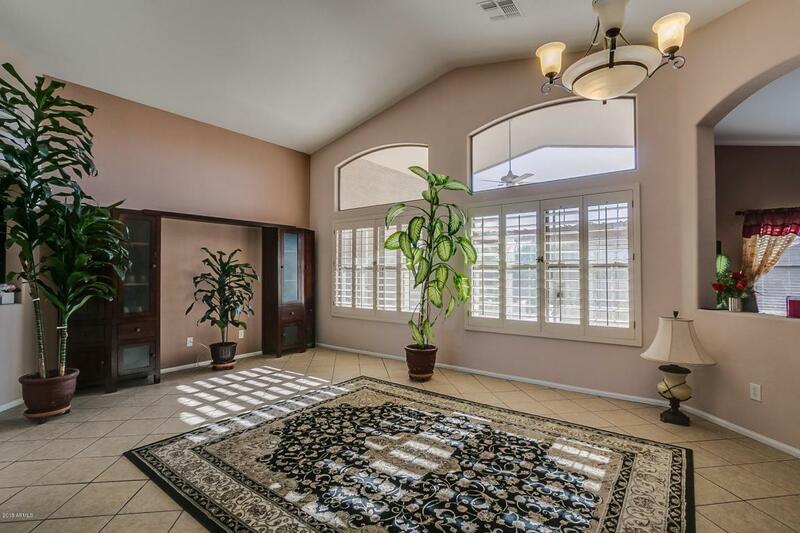 Gorgeous entryway that opens up the entire home, with vaulted ceilings in the living area. 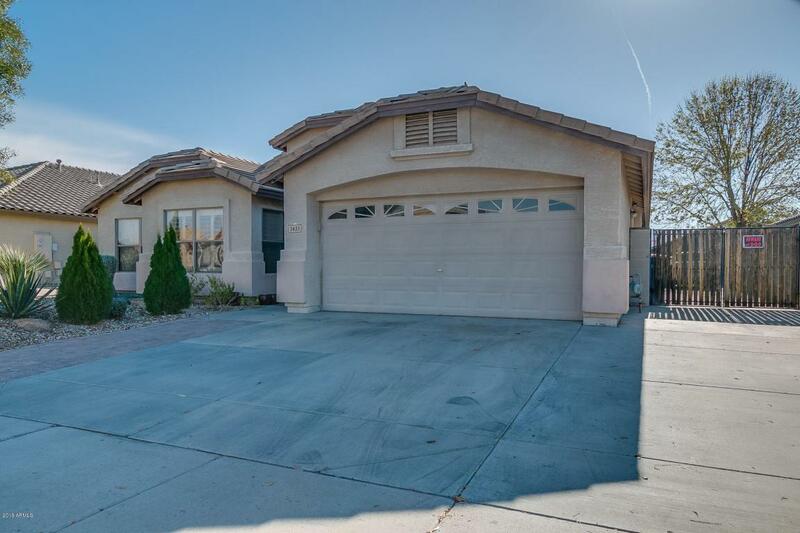 Easy maintenance home with tile throughout, including all 4 bedrooms. High end plantation shutters convey. There is also tons of storage areas and closets. The lot is massive, and featuring a built in BBQ and a pergola with active grape vine. Plenty of room for pool in the future, plus access on the west side of home thru RV gate. This is a must see! !